Looking to expand your palette? 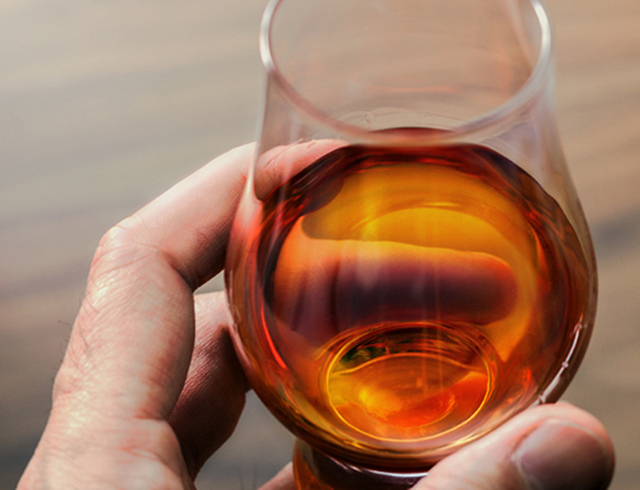 We've put together a guide to whiskey tasting for newcomers and experts alike. But remember, how you drink your whiskey is your decision. We’re just here to make sure it’s an experience you enjoy. 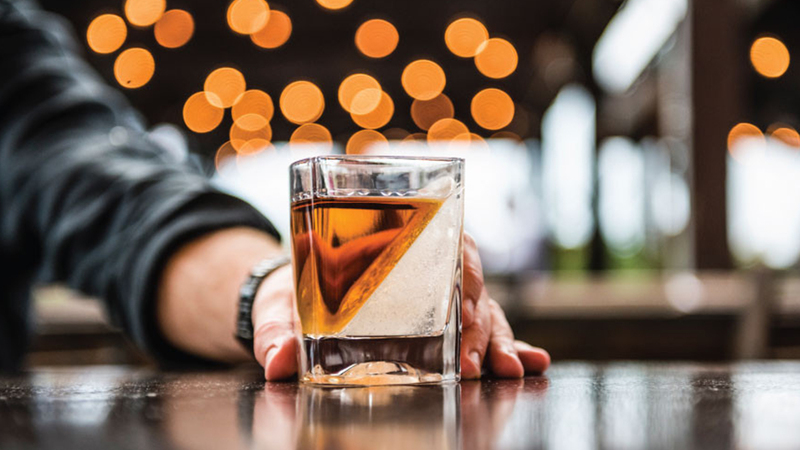 There's no right way to taste whiskey, but there are ways to make your whiskey even more enjoyable. Arrange a tasting mat and glasses at each place setting. Position the products that you are tasting from youngest to oldest or from lowest to highest proof. 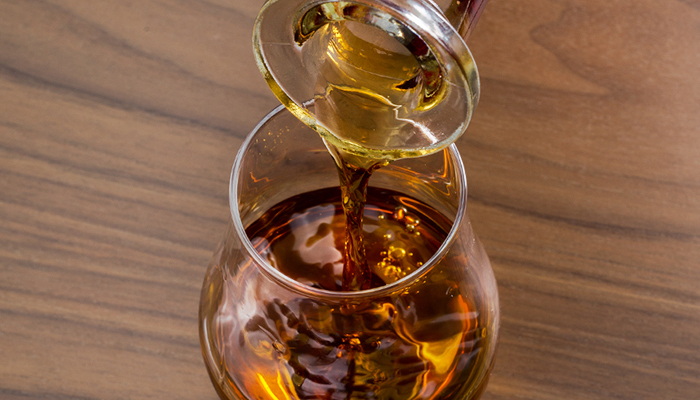 Swirl your glass to release the aroma & put your nose to the rim, keeping your mouth slightly open. 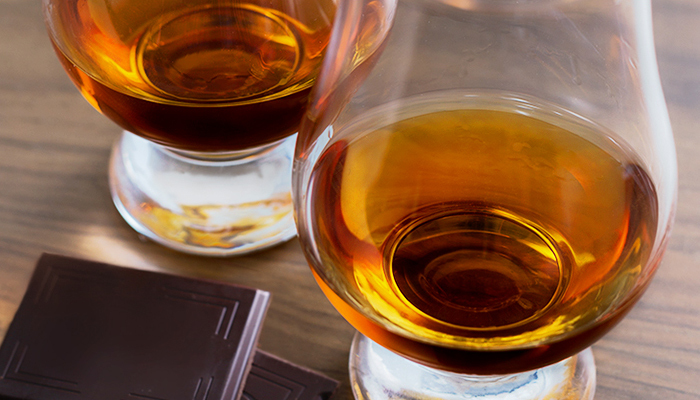 Pour ½ ounce into each glass. Products are best served at room temperature to maximize aroma and flavor. 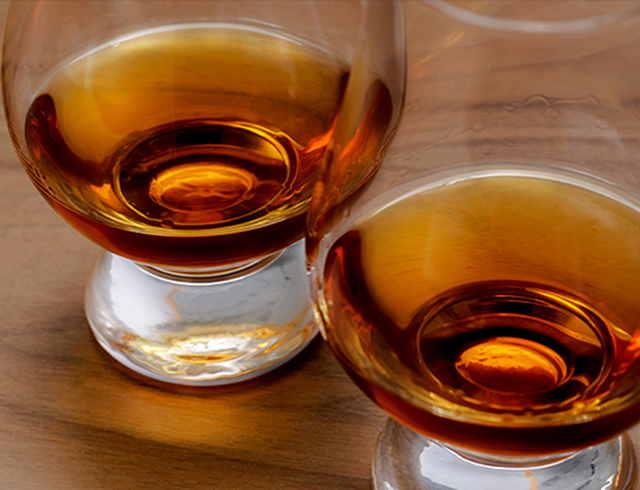 Color: Hold the glass up to the light, the color is usually an indication of the intensity of the whiskey. Color typically ranges from pale straw to deep amber. 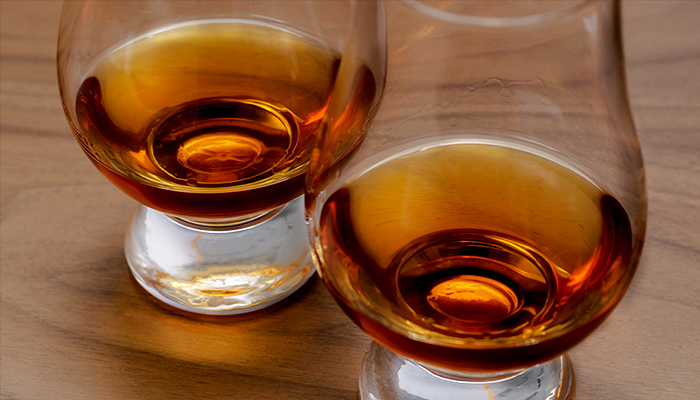 The older aged whiskey are most often darker in color. Aroma: Remember, 75% of what we perceive as taste actually comes from smell. 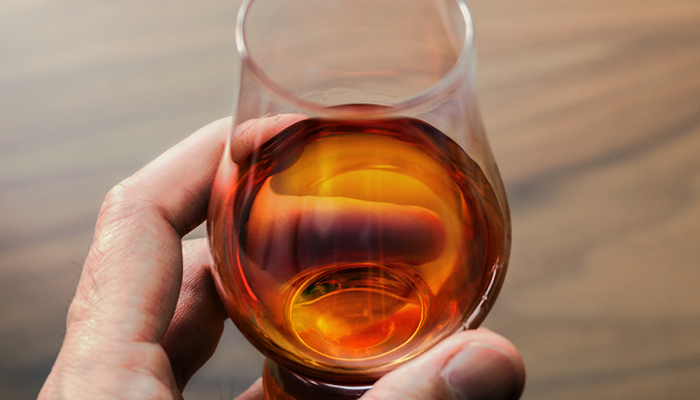 So be sure to swirl your glass to release the aroma and put your nose to the rim to sniff while keeping your mouth slightly open. Take short sniffs to avoid inhaling too deeply, as this could cause you to become temporarily “odor blind” and distort your senses for the tasting that follows. 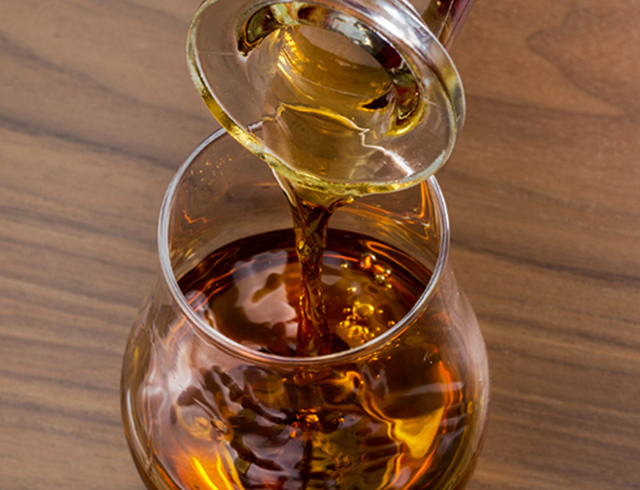 Taste: Use your best judgment to determine if you need to dilute the whiskey. If you choose to dilute, do so with a drop of water at a time to avoid losing too much flavor. Taste the sample by floating it on your tongue to expose the different areas of the tongue that perceive different tasting notes. 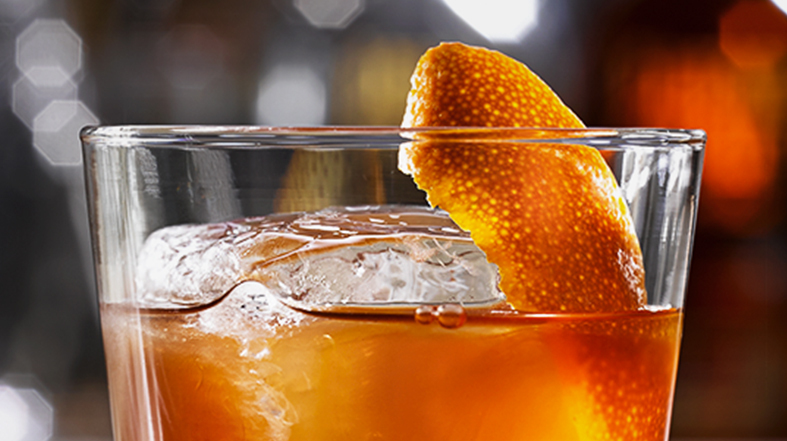 Make notes of the body, texture and mouthfeel. 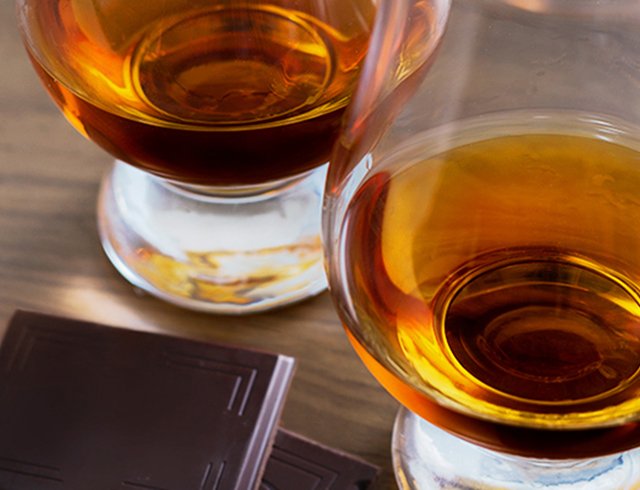 End your tasting on a sweet note by pairing Bourbon with chocolate, or if savoury is more your style, try a variety of cheeses. 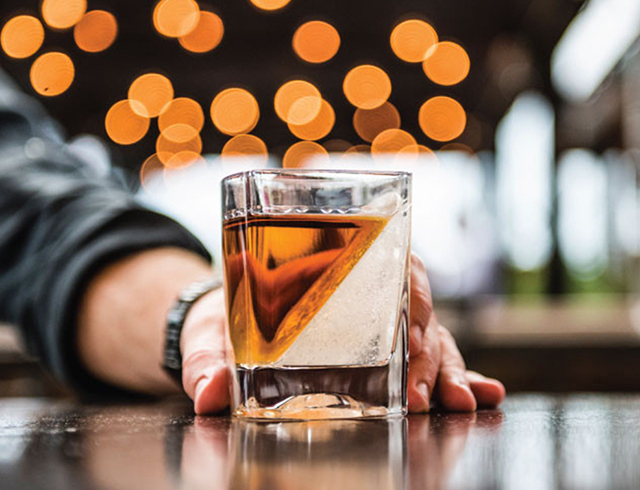 Perfumes, colognes, lotions, strong cleaners, candles, fireplaces and spices that have been used in cooking can also overwhelm the senses and ultimately distort the smell and taste of the whiskey.